Select one of our games below to view more details and play for free today. 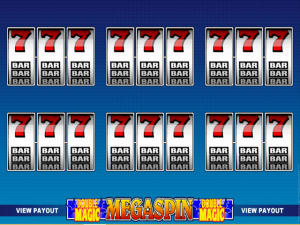 You can choose from a large number of MegaSpin Slot Online games all from the one app. 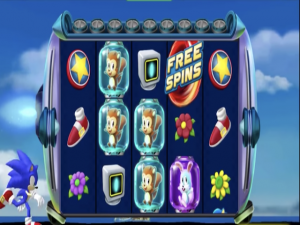 MegaSpin slots are multi-play games with four, six or nine screens playing at once. 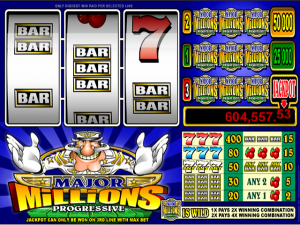 Each screen operates independently and therefore one or more machines may have a winning reel while another may not. MegaSpin slot online are for those who like to bet big to win big by doubling or quadrupling your chances.